Here are some of the best and effective DIY skin care tips to follow in winter season! When the nip in the air comes calling and that too in full-swing, it is time for us to run for the woolen covers. Well that is for the body, and to stay warm and toasty- what about your skin? Just as you need protection for the body, the sole most organ of the body, the skin too needs help and care. While winter is still on and about across the nation, don’t ignore the needs of the skin- much more now than in any other season. To help you keep the skin perfect and glowy, with a healthy shine (even if you have oily skin), here are seven amazing DIY tips for skin care through the nippy months. Read on and follow them religiously. Cleansing helps the skin gets rid of dead skin cells. While the winter nip robs the skin of its moisture and more dead cells are produced, which makes the skin go all flaky and in some cases, red; cleansing routine for all skin types and conditions help balance the pH levels of the skin. Dead skin cells, dirt and grime and the unwanted elements of the skin, including proper removal of makeup products and cosmetics should be followed. A teaspoon of gram flour powder, mixed with water can be made into paste and applied as a pack each night, and left to dry. When it dries up, gently wash the pack off and pat dry the skin. 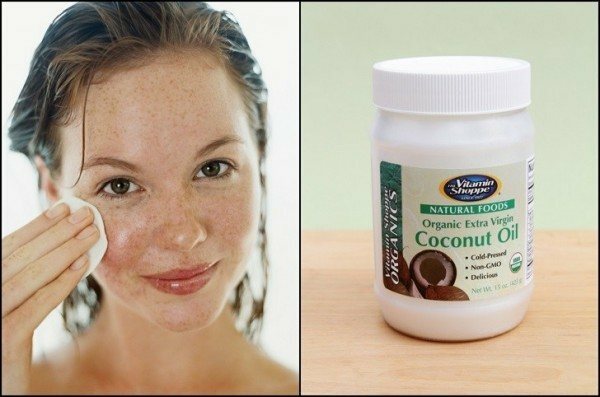 This is a natural DIY way to clean the pores and help balance the skin’s nourishment needs too. Toning helps prevent the pores from staying open for too long. Open pores can house unwanted elements, dirt and grime and toxicity around which can create pustules, boils, skin issues etc at a later stage. 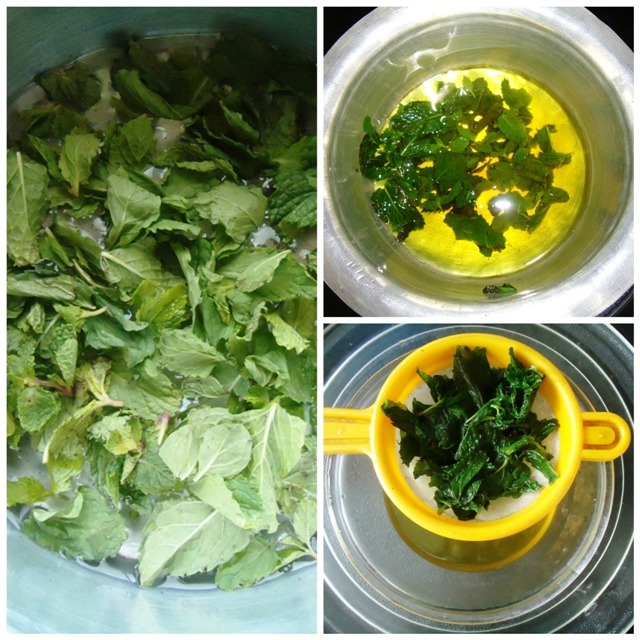 To help tone the skin and this is for all skin types, one should immerse fresh mint leaves- a handful, in a bowl of water. Leave it overnight and strain the water the next morning. Keep the bottle mint water in the fridge, and with a cotton ball, after the cleansing is done, dab the mint immersed cotton ball onto the skin. Pores get closed and the toning is done. While you may be using one of the best commercially produced moisturizers, we would still look at the DIY method of using good old honey to help moisturize the skin. A teaspoon of honey is more than enough to massage into the skin. Leave the honey onto the skin for ten minutes and then wash it off under cold water. Pat dry and allow your skin to breathe. Honey has moisturizing properties and hydrating properties to help balance the pH levels of the skin. Once in fifteen days, an oil facial would be the best thing to treat the skin with. A tablespoon of coconut oil should be gently massaged into the skin and left for half an hour. Take a warm towel and then wipe the face gently- circular on the cheeks, upwards on the neck and sidewards on the forehead. Once the massage is done, take a little more oil and massage the face, and gently with the tips of the fingers roll around on the cheeks. Wash off with warm water and gently pat dry. For those that suffer from sensitive to combination skin, the pH levels of the skin needs to be balanced. For the same, a tablespoon of lime juice is needed and to which a pinch of camphor should be added. Massage the mixture onto the face and leave it on for ten minutes. When dry, wash it off and pat the skin dry. 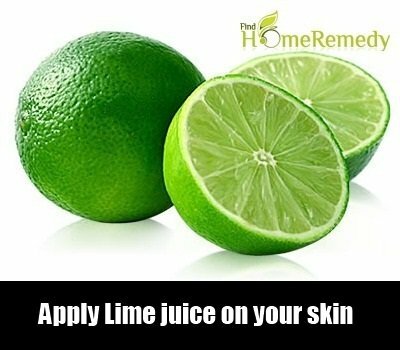 The vitamins in lime helps nourish the skin, and also removes excess oiliness and sensitivity too.